The Battle of the Atlantic was Canada’s longest campaign of the Second World War from September 3, 1939 to May 8, 1945. 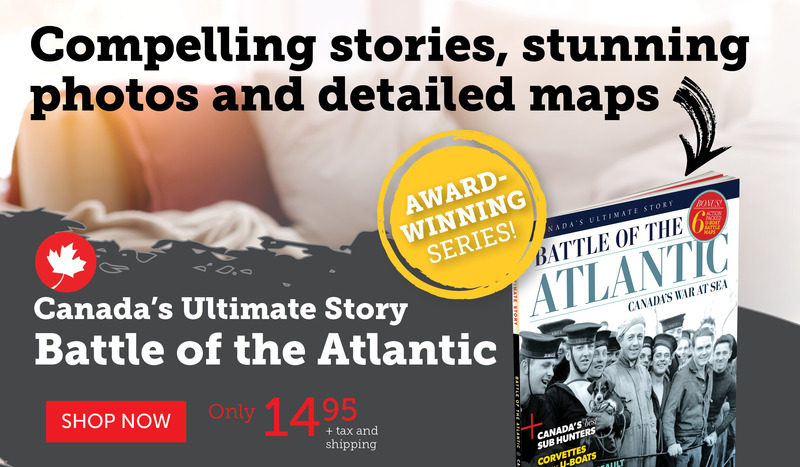 Legion Magazine and Canada’s Ultimate Story present Military Moments | Battle of the Atlantic. Narrated by Canadian musician and artist Alan Doyle of Great Big Sea, the video takes us back hours after Britain declared war on Germany on Sept. 3, 1939, when the German submarine U-30 sank the ocean liner SS Athenia. The Battle of the Atlantic raged for 68 months. Germany’s objective was to starve Britain into submission by cutting shipping supply lines. 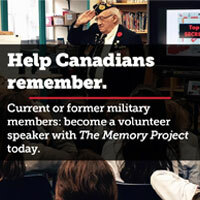 The Allies responded with escorted oceanic convoys and the Royal Canadian Navy played a critical role, protecting convoys from the Caribbean to the United Kingdom. By 1944, Canada had proven itself as one of the world’s best U-boat hunters. PREVIOUS ARTICLEMarch/April 2019 issue – Now Available!